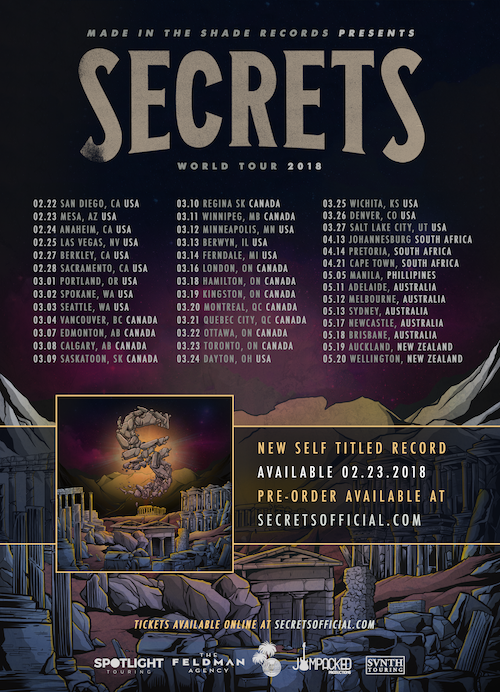 One of my favourite bands, SECRETS, have finally announced their fourth full length album, which will be self titled, is coming out in February 2018. The album is available for preorder from their Absolute Merch page. 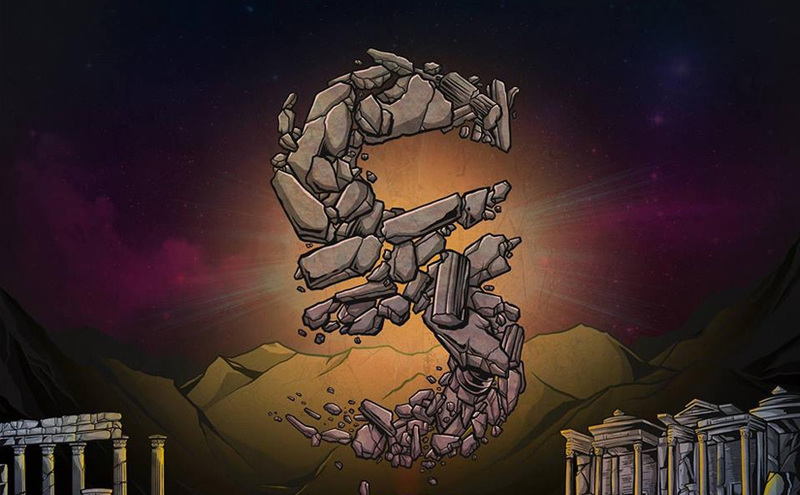 To support the new album, they will be embarking on a WORLD TOUR. I’m super pumped, and you will be able to catch me at the Brisbane show. They’ve also dropped a new music video for their latest single, and probably their heaviest ever song, Five Years. 2018 is going to be an amazing year for SECRETS.